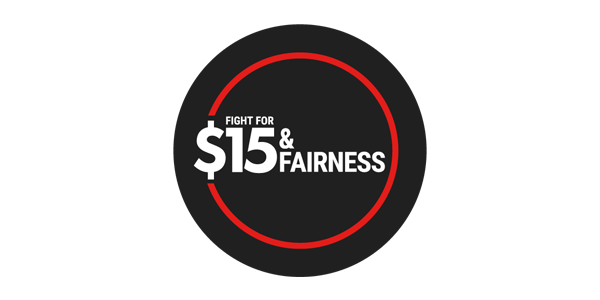 Join ETT and educators from across the GTA on the Provincial Day of Action to save the $15 minimum wage and fair labour laws. The Ford government has confirmed that it will cancel the $1/hour increase to minimum wage scheduled for January, 2019, and as of the writing of this memo, Ford is also talking about revoking all of the other rights won for precarious workers under the Liberal government. This means that at a minimum 1.7 million workers and their families will have to subsist on wages that do not keep up with the cost of living, and may lose access to paid sick days and the right to be paid for contracted work at the same rate as full time employees. The families of many of our students will be impacted by these changes. You are their best hope for putting pressure on this government to let them know that they cannot proceed with this agenda unchallenged. Make our voice heard by emailing your MPP. This event will be held at multiple locations across the province – the GTA day of action is Monday, October 15 at Lawrence West Station (at Allen Rd. ), from 3:15-5:00 p.m. Check out a similar demonstration held by teachers last week.